Want a treat for you or your loved one this Valentine’s Day? 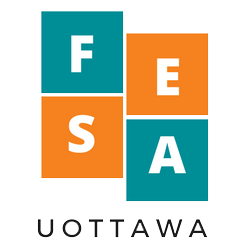 Well you’re in luck, FESA is hosting a delicious event! We’ll be in the lobby of LMX on Thursday, February 14th selling sweet treats by donations. All proceeds will go to the First Nations Child & Family Caring Society!